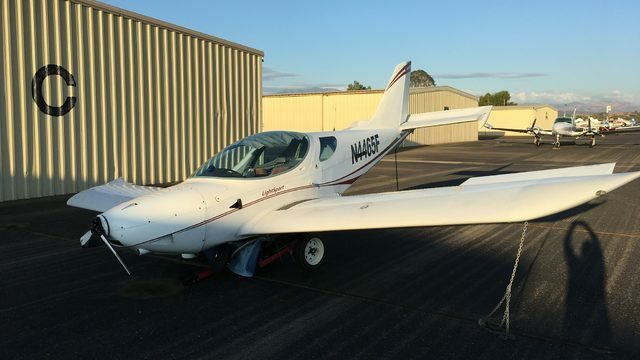 The pilot reported that, during landing in gusting wind conditions, "there was a shift in wind speed and direction" and the airplane bounced and landed hard. The main landing gear collapsed, the propeller struck the runway, and exited the runway to the right. 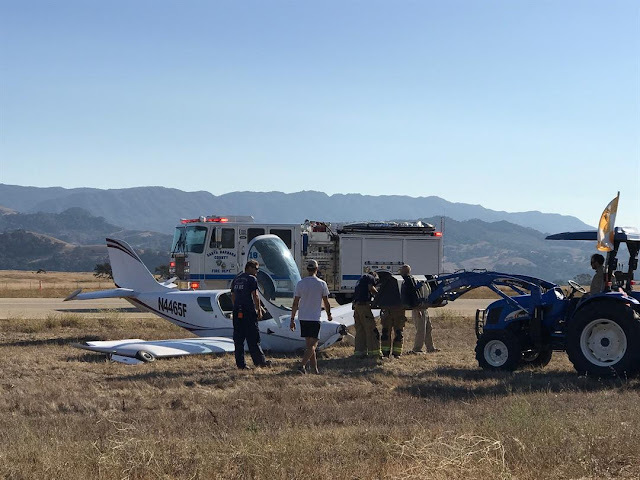 A review of recorded data from the automated weather observation station located on the airport reported that about 5 minutes after the accident the wind was from 230° at 11 knots. The airplane landed on runway 26.